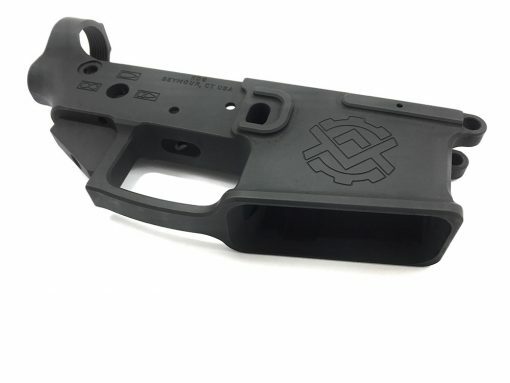 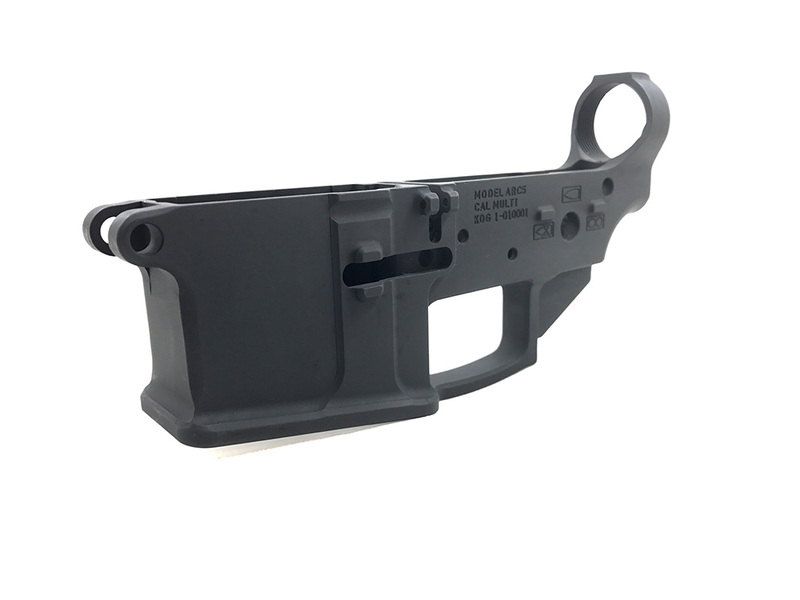 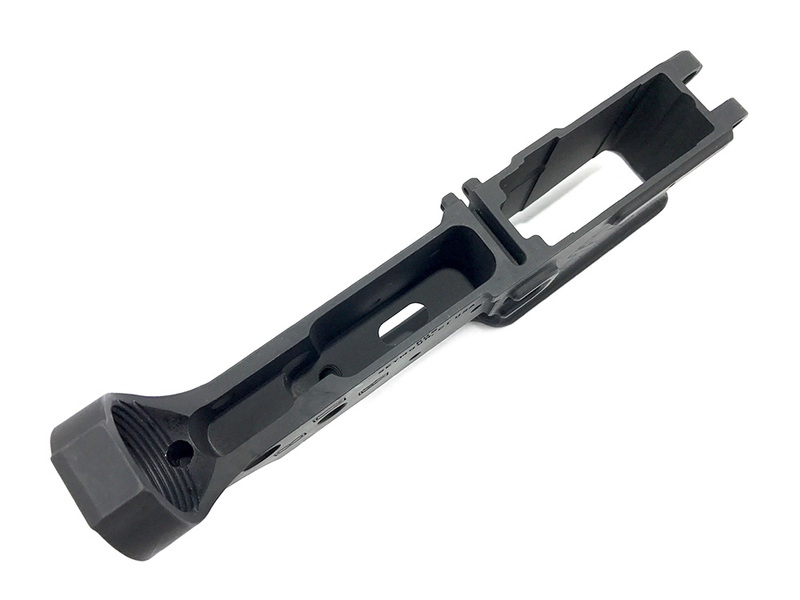 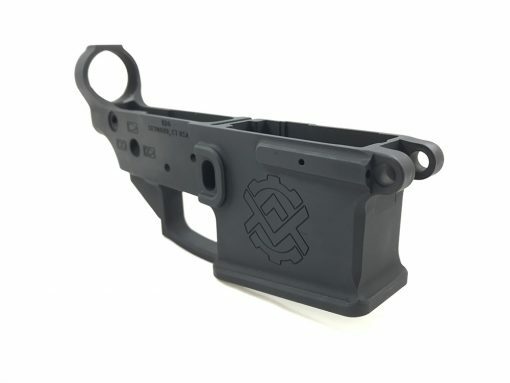 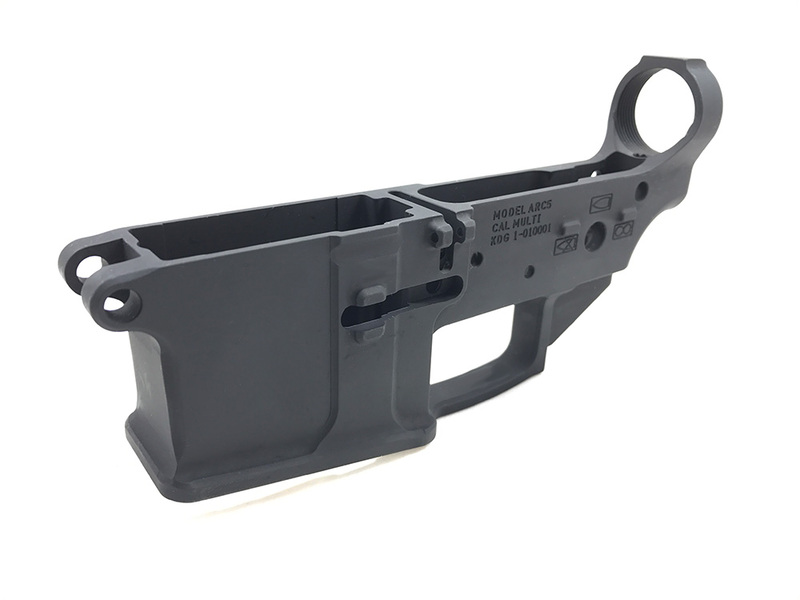 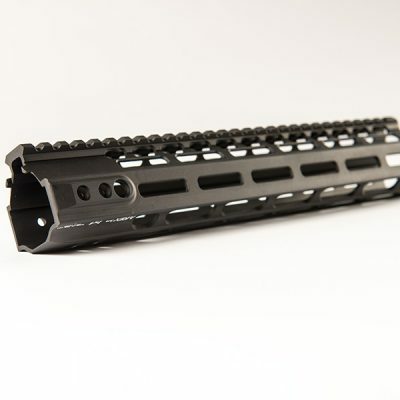 The Lower was designed to match well with a wide arrange of products, including standard forged upper receivers. 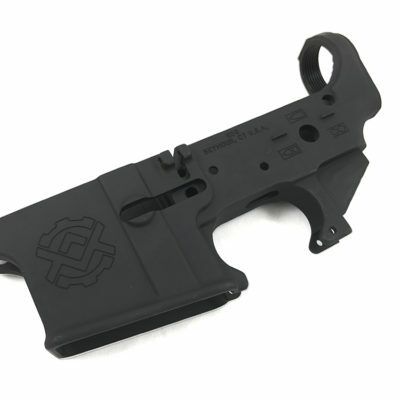 The lower is simplistic in design but not lacking in quality and necessary features. 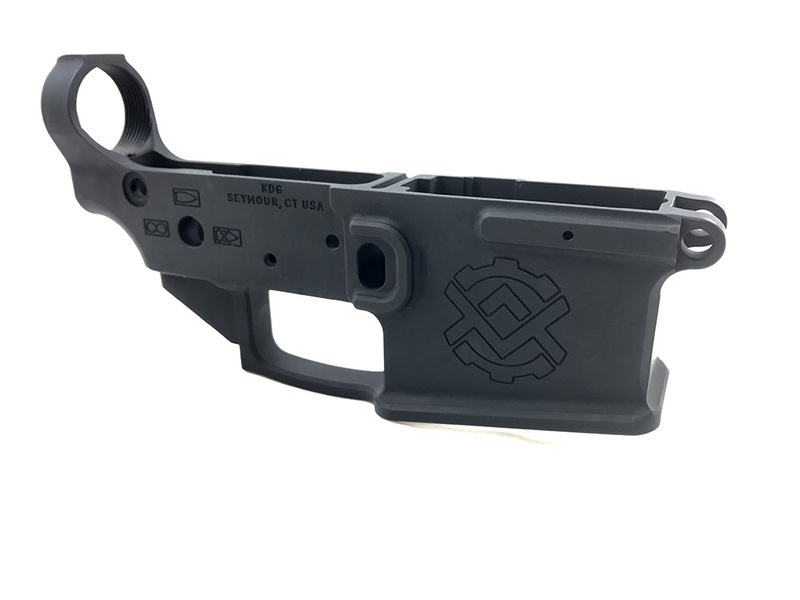 Featuring a flared magwell, and oversized trigger guard. 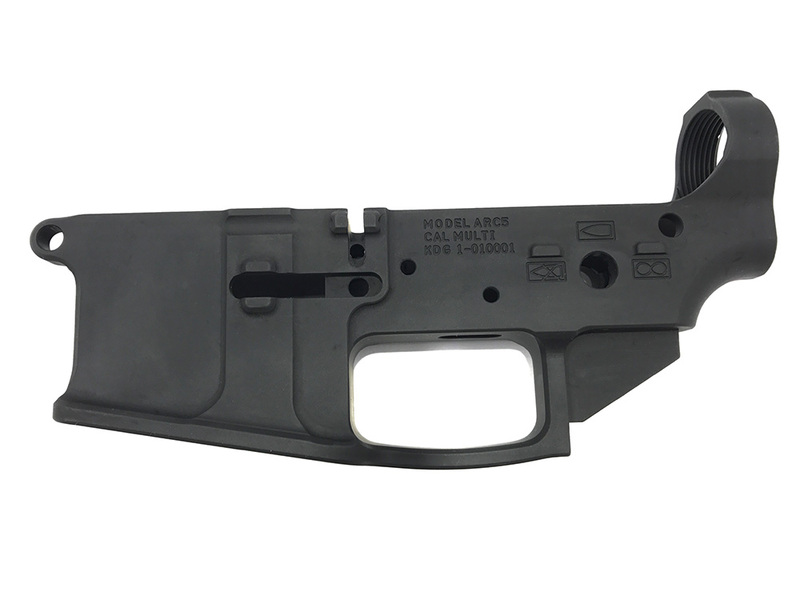 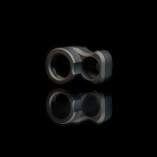 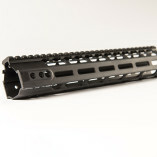 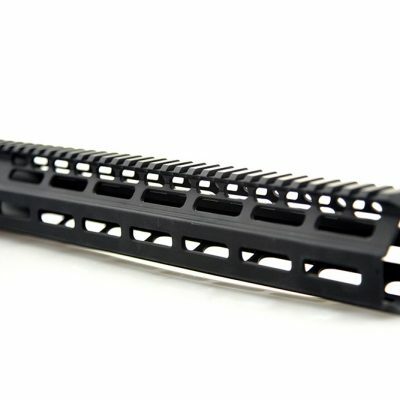 All lowers are made from 7075 billet aluminum. 100% made in the USA.